Young actors Ishaan Khatter and Janhvi Kapoor are ready to show off some great chemistry in the upcoming film Dhadak. The actors are currently busy in promoting the film at various platforms. 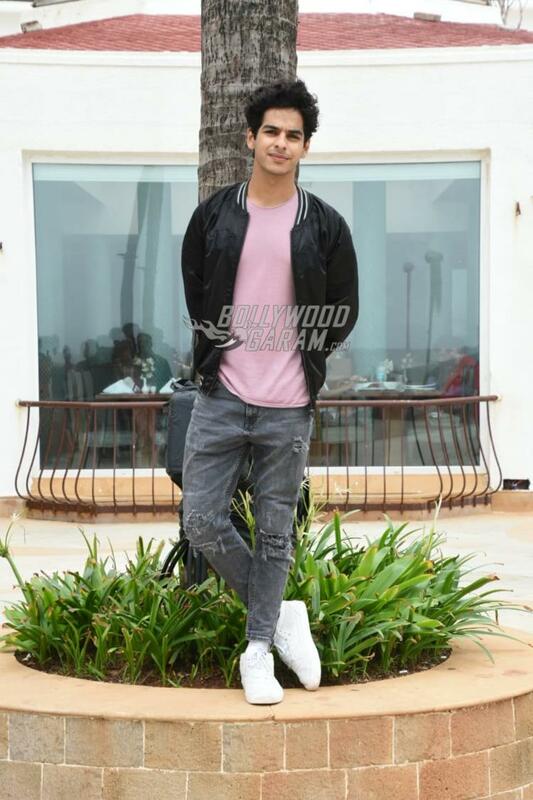 Janhvi and Ishaan stepped out in Mumbai for a promotional event on July 4, 2018. The star kids looked fresh and cheerful as they posed and smiled for the shutterbugs. The actors will be seen in the Hindi remake of the Marathi flick Sairat which is ready to be released in theatres on July 20, 2018. Janhvi looked pretty in a floral printed outfit while Ishaan looked dapper in a pink t-shirt, grey denims and a black jacket. The actors had a great time posing for the paparazzi. The movie enthusiasts have already gone gaga over the fresh couple. Janhvi and Ishaan look promising being newcomers in the industry. 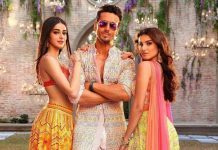 The film will mark the debut of Janhvi while Ishaan has already marked his debut in Bollywood with the film Beyond The Clouds. Dhadak is a story about a girl and a boy madly in love with each other but are entangled in the caste differences.